We’ll never get tired of sharing certain types of things with the world. 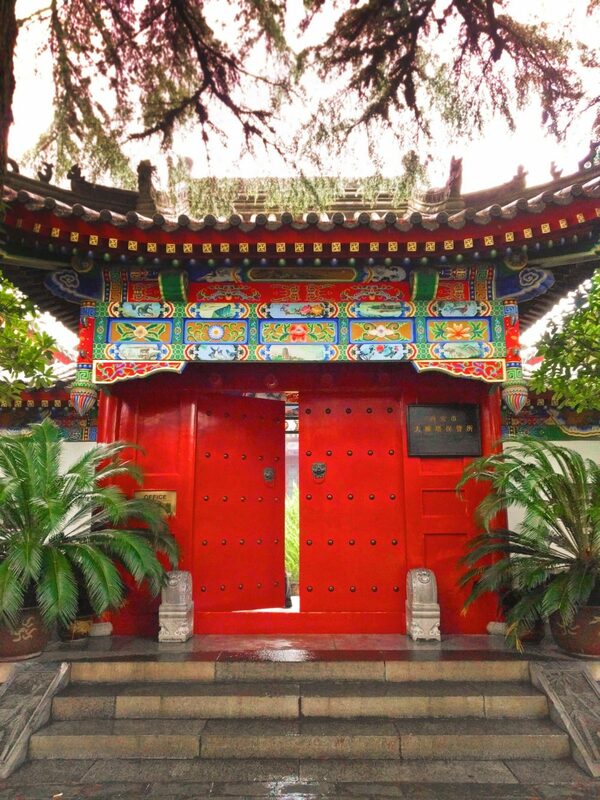 We have our favorite destinations and activities and we’ll share lots of different ways to experience them. 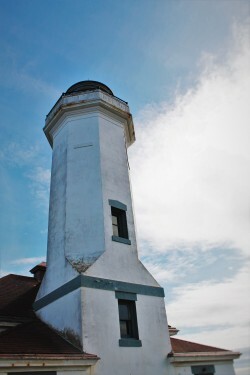 Port Townsend, Washington is one of those destinations and something we love there is Fort Worden. And at Fort Worden we have discovered the Port Townsend Marine Science Center. We visit a lot of aquariums, both large and small, and each has something different that we love. Until recently, we’d only been to big city aquariums. Living in the Puget Sound area, we’re lucky to have several really cool and totally different aquariums. 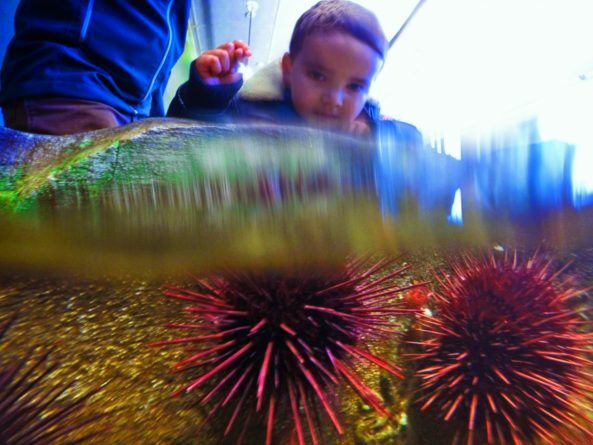 The smaller ones, such as the Port Townsend Marine Science Center, tend to focus on the local marine ecosystems and that is something we want our kids to learn. 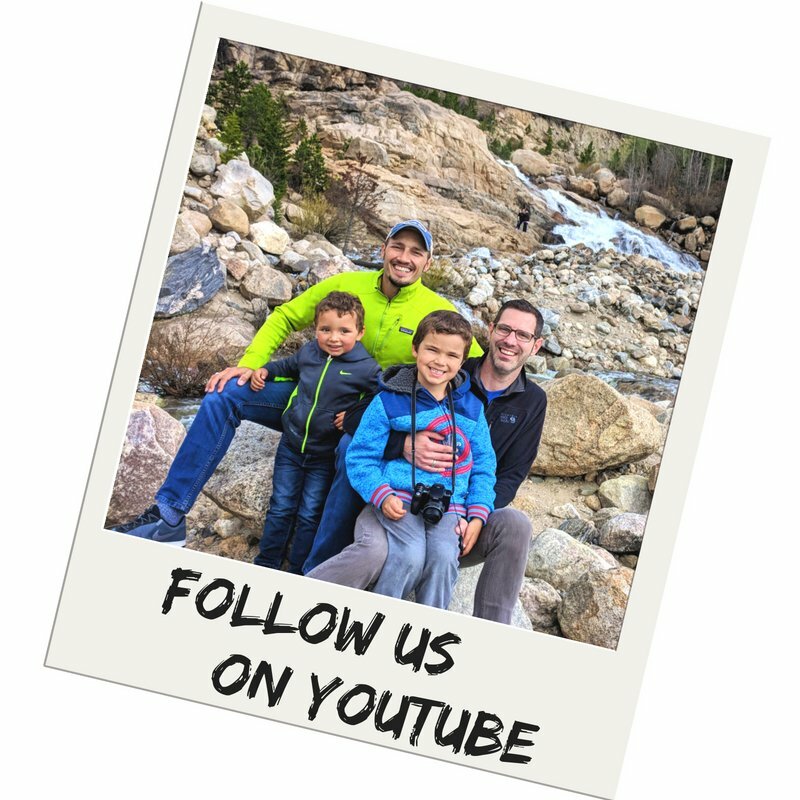 Why share a tiny, local aquarium with such a diverse audience from around the globe? 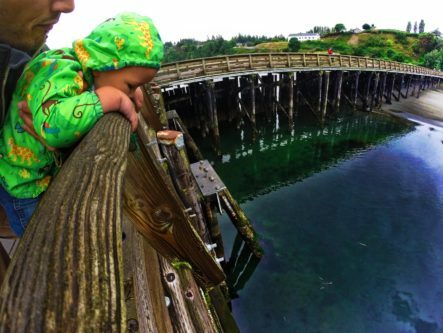 Well, no matter where you are, you can teach kids (and adults) about their world and how to positively impact it, and that’s just what’s happening at the aquarium at Fort Worden. 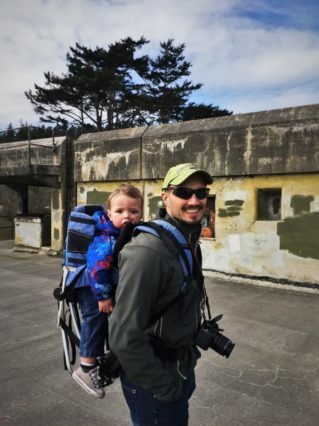 What else is there at Fort Worden? 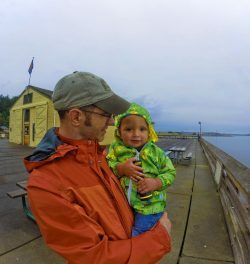 Port Townsend is our favorite small town west of Seattle, Washington. It’s located on the eastern tip of the Olympic Peninsula and is accessible via driving or taking the ferry from Whidbey Island. 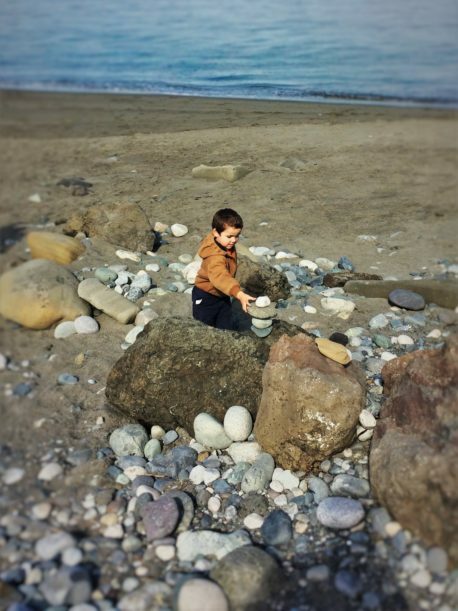 After you check out the super cool Victorian seaport that is Port Townsend, you’ll no doubt end up at Fort Worden for the afternoon. That’s where you’ll find the Port Townsend Marine Science Center! 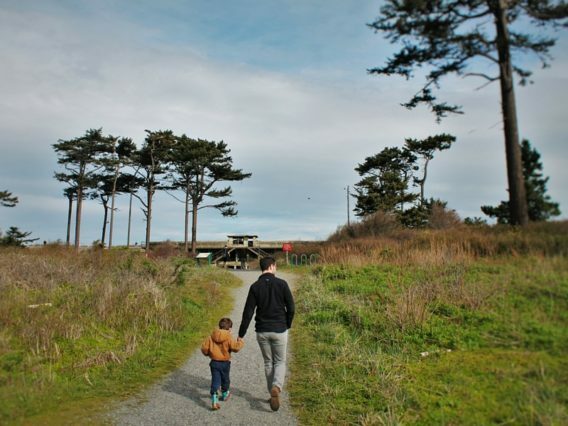 Note: being a part of Fort Worden State Park, you’ll need to pay a day use fee or hang your Washington State Discover Pass. There are pass machines in the parking areas within Fort Worden State Park. When you first see the Port Townsend Marine Science Center building you might not think that there’s too much to it. And truthfully, it’s not huge, but it’s got a lot of great exhibits all about our local marine ecosystem and animals. In addition to the main building you see, there’s also an annex across the street with more exhibits and fun kid stuff. There’s a lot more to the aquarium than what you first think. Within the main Port Townsend aquarium building out on the pier you’ll find a bunch of well maintained tanks, both for viewing and touching. 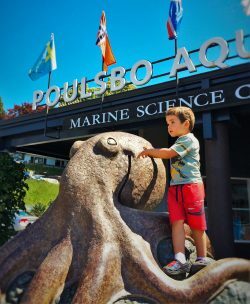 We live close to the Poulsbo SEA Discovery Center so we visit it often but it’s really different from the local aquarium in Port Townsend. What we love in PT is the tube worms. I know, that seems like a small thing to really fawn over, but Oliver, our oldest, loves to watch them eating and then shrinking back super fast. There is also a great collection of the many types of sea urchins found locally in the Puget Sound. Tip: always talk to you kids or have them listen to the volunteers when you’re at an aquarium so they learn the appropriate way to touch sea creatures in touch tanks. Some aquariums have different touching policies, so you want to follow their rules. Other cool aspects of the pier building of the Port Townsend Marine Science Center are the dock where local sea mammals like to hang out as well as the water system. We’ve seen otters and seals relaxing on the dock below the aquarium plenty of times, and most recently we spied a sea lion circling the dock. The water system pulls directly from the Puget Sound, so the water is wonderfully cold and if you ask really nicely, they’ll open the floor for you so you can look into the water below. It’s just fun. The annex building of the Marine Science Center is where you get to learn about whales and otters. While there aren’t any live creatures in the area, you get to see and touch different skeletons, including a small grey whale. There are tubes to crawl through like otters, pelts to pet and learn about, and even bone collections and guides to reassemble otter feet and flippers. 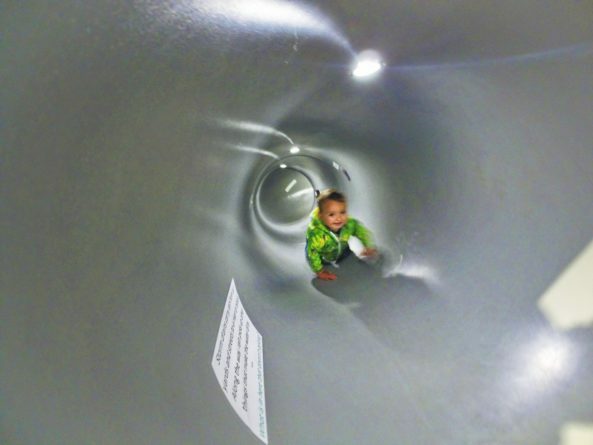 This area actually was the biggest hit with our kids and they really connected with the hands-on learning aspects. 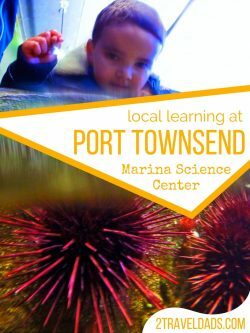 Note: there is a fee for entering the Port Townsend Marine Science Center in addition to the day use/Discover Pass cost. 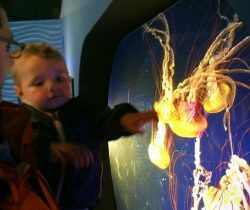 We think it’s worth it and it funds the projects the aquarium does locally for education and maintaining the Puget Sound. 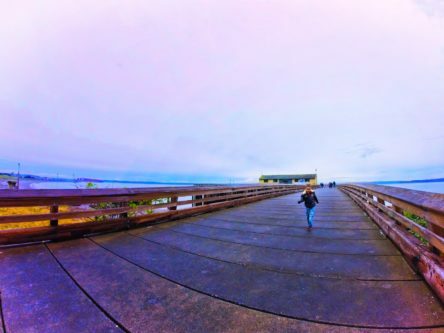 What isn’t there are Fort Worden State Park? We most commonly visit for the bunkers and lighthouse but there’s so much more. First off, it was the set of movie An Officer and a Gentleman, so there’s that. It also is home to Centrum, which is an organization that is all about music education and hosts music events and festivals year round. 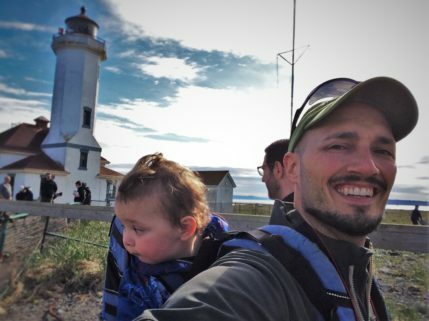 The lighthouse at Fort Worden State Park is one of our favorites. We have a lot of lighthouses in Washington State, but not too many are as tall or picturesque as the Point Wilson Lighthouse. It’s open to the public depending on the day, so if you’re lucky enough to visit on a weekend or in the summer, you may just get to climb the light. Note: they don’t have a height restriction for climbing up to the lantern room, so it’s great to visit with kids. 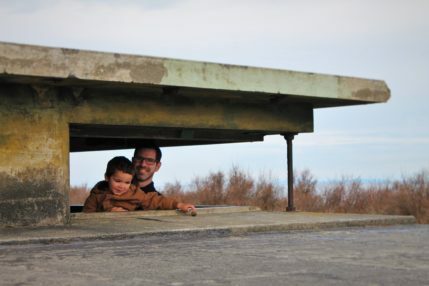 The bunkers at Fort Worden are our other favorite activity. 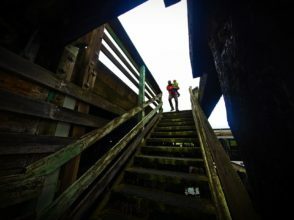 From crazy long tunnels in the dark to lookouts and ladders, it’s a blast to explore. We spent Father’s Day there this year, just wandering and hiking to the bunkers though the woods. Summer is for sure the best time to visit though, as it’ll be more dry and the stairs and ladders are more safe. 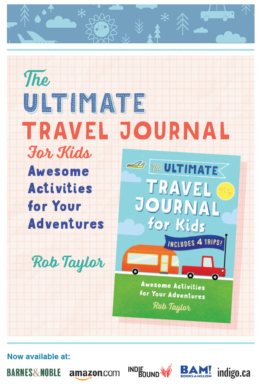 It’s just pretty and fun to explore any time of year though, so carve out a little time for them. 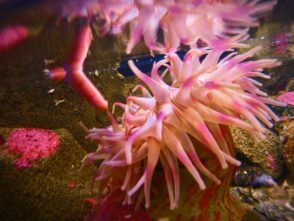 There are several great aquariums around the Pacific Northwest and each offers something different. We visit a lot of aquariums, so can confidently say what/why we like certain ones. 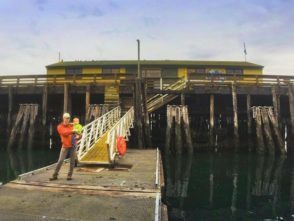 Port Townsend Marine Science Center – see above if you don’t recall what we just shared with you. 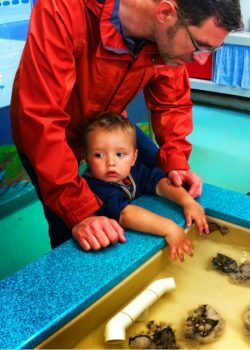 Poulsbo Marine Science Center – we visit here frequently, but it’s only open four days a week, so be sure you visit Thursday through Sunday. This aquarium is good for learning about tide pools and rocky shallows. We enjoy the kids area at the back of the aquarium where they have a microscope for kids, puppets, arts and crafts projects and a great area to hang and chat with other parents. MaST Aquarium Redondo Beach – The Marine Science and Technology Center is in the middle of a few nice dining spots in the South Sound. They run in partnership with Highline Community College so it’s very much a learning center. And there are ALWAYS scuba divers just off the pier around the aquarium, which is pretty cool. Seattle Aquarium – it’s such a cool place and they always have the most active octopus around. They also have some very good otter exhibits and are always expanding and improving. They don’t have sharks, but they have some amazing tropical tanks and great outdoor space. You can visit the Seattle Aquarium if you purchase the CityPASS. Point Defiance Zoo and Aquarium – while the zoo aspect of Point Defiance isn’t great and some of their exhibits are in severe need of expansion, the aquarium is very nice and has been updated recently. The best features of the Point Defiance aquarium are the Pacific Ocean tank (huge, circular) and the jellyfish exhibits, which cover more species than we’ve seen in any other aquarium in the USA (but maybe there’s another that has more). Vancouver Aquarium – located in Stanley Park just off downtown Vancouver, it’s a great stop for kids. The best feature, in our opinion, is the river section. The Vancouver Aquarium has a really cool collection of ancient river fish from Asia… and they are just the weirdest. They have loads of other very well put together exhibits and displays, but it’s the river fish that we’re a little bit obsessed with. Sydney BC – we haven’t been here yet, but will be popping in on our next trip to Vancouver Island and Victoria BC. Its focus is the marine environment all around Vancouver Island and the Strait of Juan de Fuca. 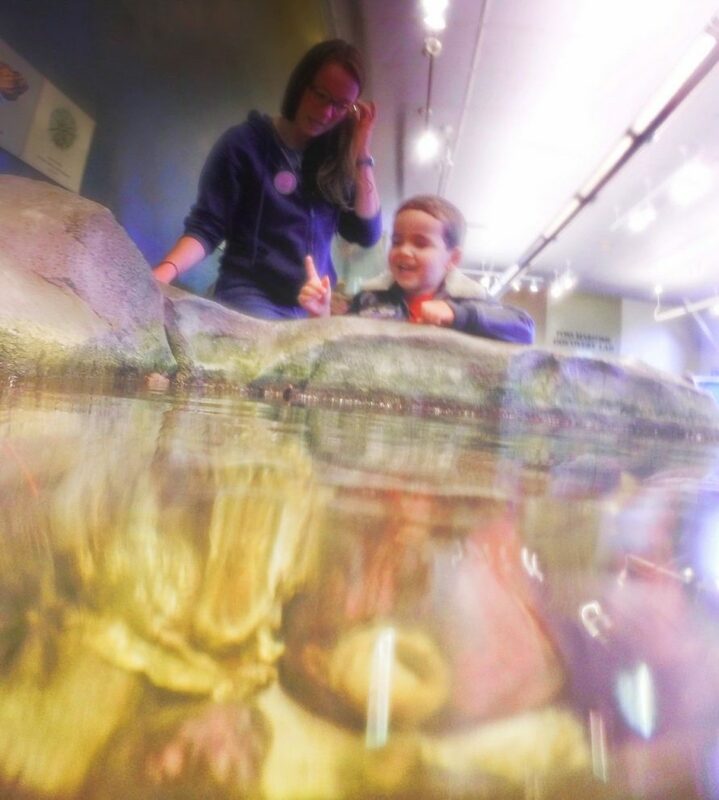 Visiting local, small aquariums, just like the Port Townsend Marine Science Center, is a great way to understand a place and how humans impact the life underwater. Each time we visit a local aquarium we get to see how the researchers and students focus on and get involved with the surrounding seas. Really, teaching kids via relateable, hands-on learning is such a great way to build interest and make a positive impact as they grow up. 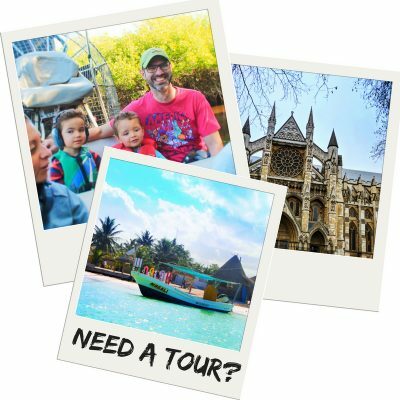 What are some other good, small aquariums or sanctuaries to visit? 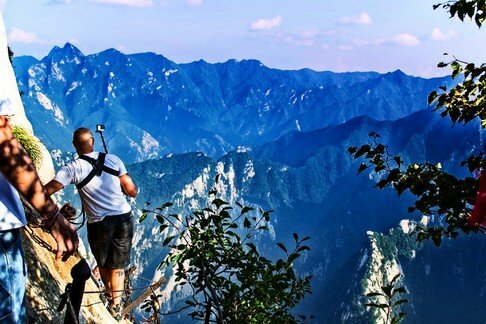 Some of the best ones are only known by locals and students, so let’s find them and share them with the world. So fun! We love finding anything to do with marine science or biology on our travels, and my preschooler is always happy to make some new fish friends. 🙂 Great point about talking with kids about the right and wrong way to interact with fish in the touch pools! Looks like a fantastic place for learning and seeing. We have always been huge fans of hands on opportunities. Thanks for sharing your experiences in Port Townsend. As an active volunteer/docent for the Port Townsend Marine Science Center, I am so grateful for the mention. I hope the wee ones find something to discover each visit. Every day is different for us volunteers. We can offer a more intimate one on one encounter than a larger exhibit can offer.